New York State of Health Exchange Dental Plans. Read more about our Individual and SHOP dental plans offered on the New York State of Health Marketplace. Did you know that you can enroll directly with Dentcare in an Affordable Care Act (ACA) Compliant Pediatric Dental Plan? 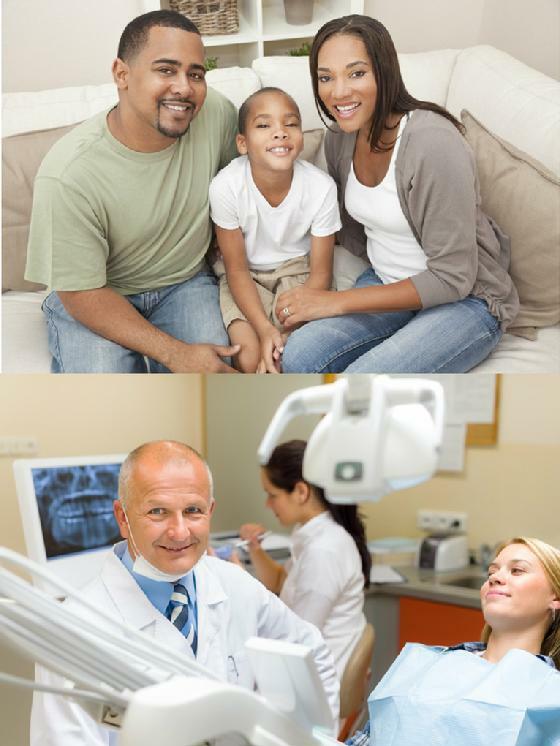 Please call Dentcare's Third Party Administrator, Healthplex, at 1-855-468-7261 for Information and Enrollment. Read more about our ACA Compliant Pediatric Dental Plans.